The Whale Shark Rhincodon typus is a truly magnificent creature. As the world’s largest living fish, recent research suggests that they can grow up to 18 meters in length and may live to over 100 years old. Whale Sharks have a circumglobal distribution and are found in tropical and temperate seas worldwide (with the exception of the Mediterranean). Sadly, the whale shark is classified as Endangered on the IUCN Red List of Threatened Species meaning there is a real risk that they could very soon become extinct in the wild. However, WE can change this. 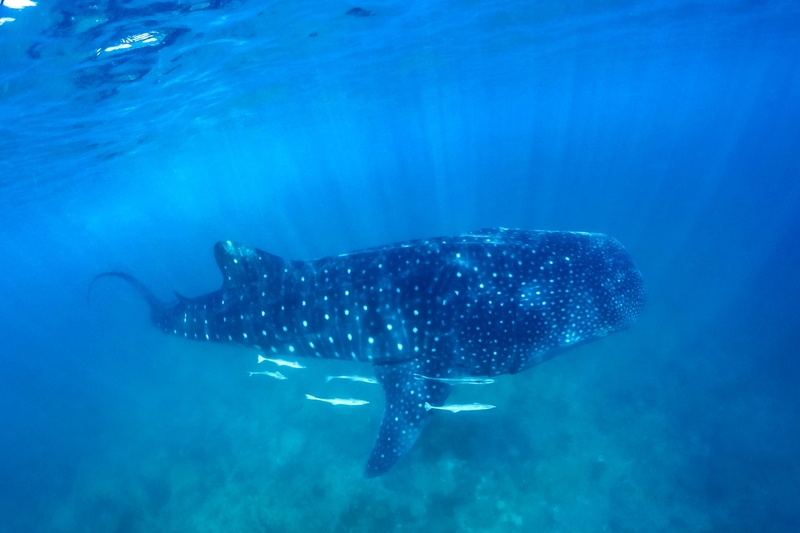 Below are a few simple ways we can help with whale shark conservation! 1. Learn as much as you can about sharks – they are really not what the media say they are! We have all seen the terrifying shark attack films and read on the front covers of newspapers how a local surfer was “eaten alive by a shark”. However, these stories are far from the truth of how sharks really behave. Therefore, one of the most important things we can do is to educate ourselves and others about the many different species of shark (there’s over 400! ), where they live and how they behave. What is really fascinating is that for whale sharks, much about their lives is still unknown! Respecting the Oceans is so important if we are to help save not only whale sharks but all marine species. One of the biggest threats to marine life is waste (especially plastics) being dumped into the ocean at an alarming rate. Reducing the amount of energy we use can also help slow the rate of global warming which is also posing a huge threat to our Oceans. If we all did simple things like reducing our carbon footprint, reducing our reliance on single-use plastics, recycling our waste and participating in beach cleans, – we could all make a big difference! Commercial fishing can be a big problem for sharks, including the biggest of them all! Removing the fish that sharks depend on for ourselves will obviously result in little or no food for them, but also the way we catch these fish can often be devastating for sharks. Every year, countless sharks are killed as by catch; caught in fishing nets or on long lines used to catch other fish species. Simply by reducing your consumption of seafood or by choosing only sustainably caught products, we can help to reduce the number of sharks killed each year by commercial fishing operations. 4. Do not buy / use Shark Products or eat Shark Fin Soup. Direct fishing for sharks to supply the demand for shark products and shark fin soup is one of the reasons why global shark populations are in trouble. 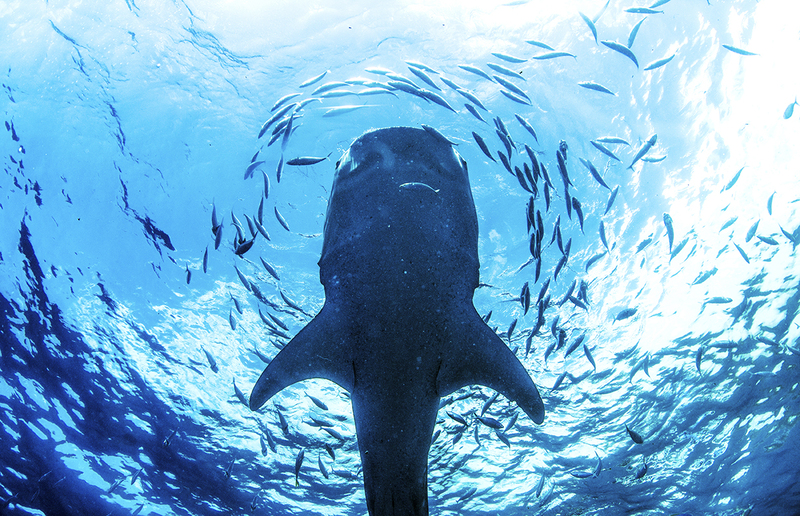 Even the whale shark is hunted for its meat and huge fins, used simply to make a bowl of soup! A great way to help sharks of all species is to simply avoid any shark meat or any products that contain shark cartilage or liver oil. By refusing to buy these products we can help to reduce the market demand, causing companies to stop killing sharks to make these products. 5. 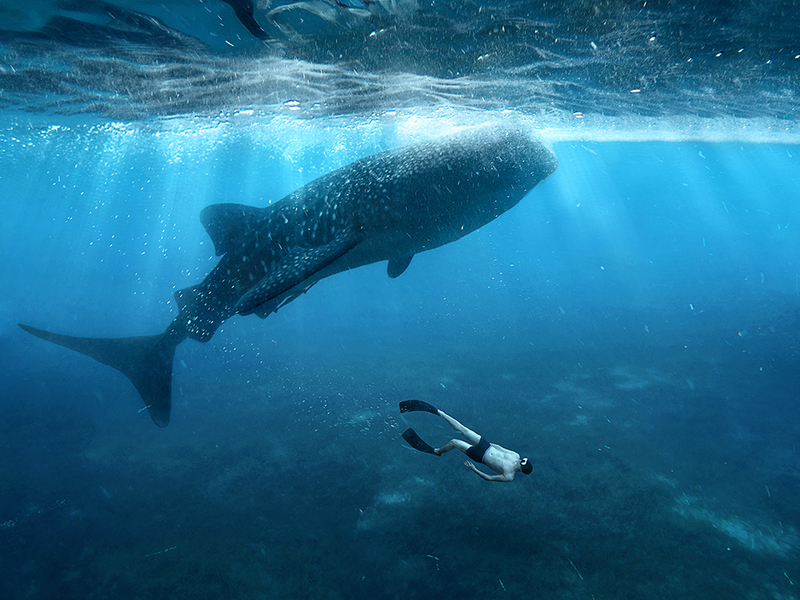 See Whale Sharks in their natural environment. Whale Shark tourism is big business – the industry is worth over $100 million every year worldwide. For the countries involved, whale sharks are worth far more alive than in a bowl of soup! Snorkeling next to a whale shark is a truly mind-blowing experience but we have to remember that there are certain guidelines we should follow in order to keep this industry ‘whale shark friendly’. Simple things like not swimming too close, not using flash photography and not touching whale sharks help to keep these encounters safe and enjoyable for both the tourist and for the sharks. 6. 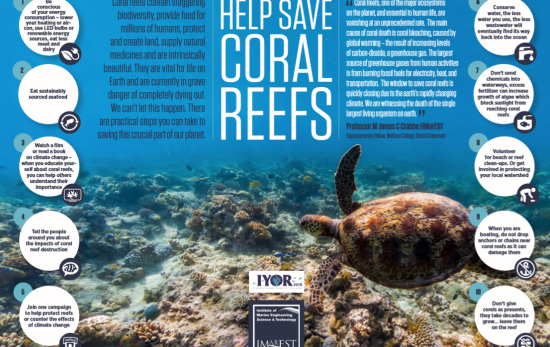 Participate in Whale Shark Research. A great way to play a direct part in helping to protect whale sharks is to volunteer on a whale shark research project. Whether it is collecting photographs of sharks for ID purposes or recording data on shark movements and behaviors; all of this information is vital if we are to learn more about whale sharks and develop ways to best conserve them. South Ari Atoll Maldives, is home to the Maldives Whale Shark Research Programme, a charity that carries out whale shark research and develops community focused conservation initiatives in the Maldives. Volunteer research assistant opportunities are often available throughout the year. 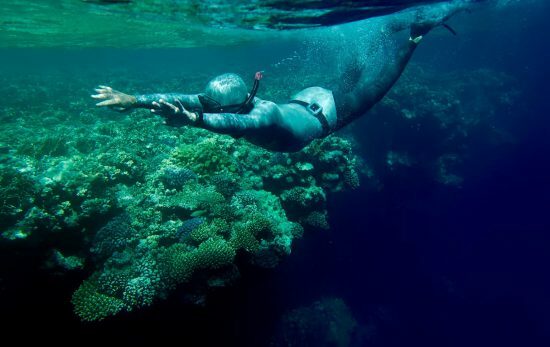 You can catch Mark at the LUX* Underwater Festival happening this AWARE week, on Thursday the 20th September, where he will be leading an introduction to diving with whale sharks followed by a dive. 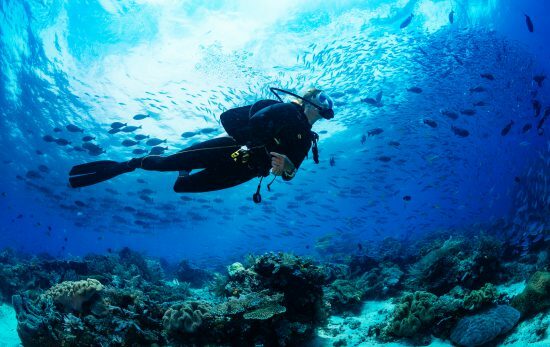 Find out more about the LUX* Underwater Festival here, or book your trip with PADI Travel here. 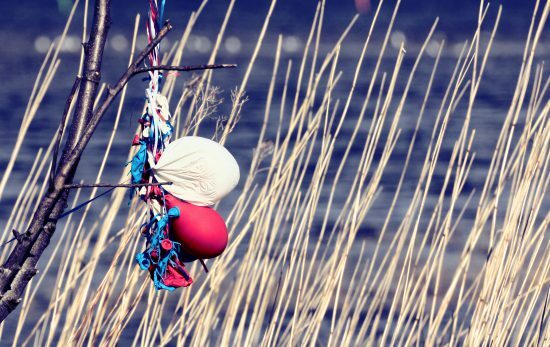 If you can’t get into the water this AWARE week, find out how you can still support Project AWARE from the shore by taking the newly updated Project AWARE Specialist course.